I had a message from a fellow blogger yesterday, which I thought I’d share. The “Accounting Degree Online” blog is a US-based blog which helps people decide on the best accounting degree for them and provides some useful resources. 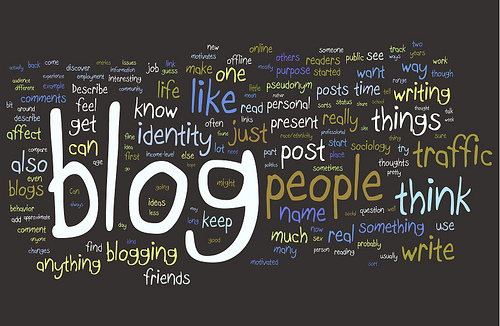 A recent post list 50 of the top accounting blogs. Many are US-based blogs, which might not be that useful on the taxation side, but the general accounting ones are fine. Take a look. Thanx alot for providing such a great list. This will help me updating my financial statement analysis expertise as i have been very untouch with books since i started my job.